Krupa a.k.a. 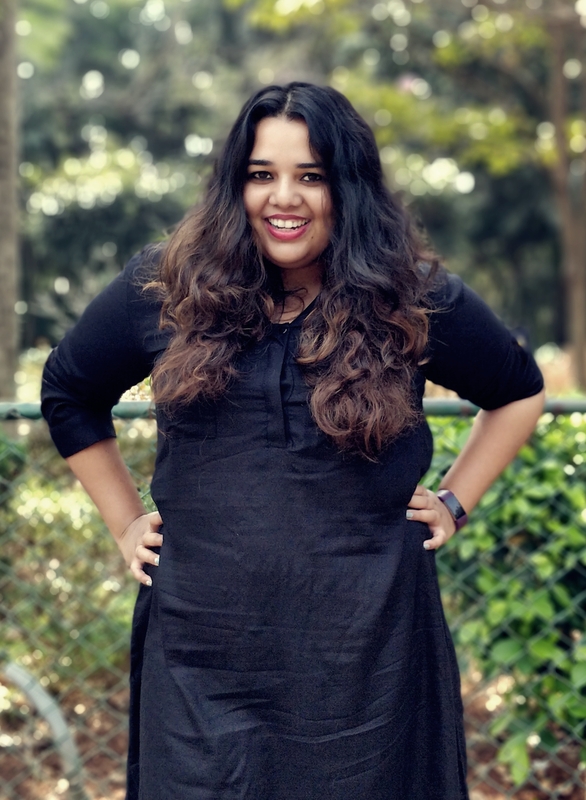 the bawse is a fun loving leader with a goal to see everyone reach their full potential. 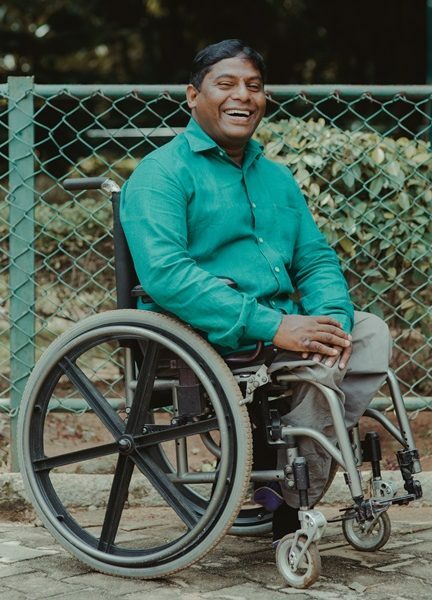 This world traveller’s passion for disability is contagious. We like to say she is the humble engine of proVISION ASIA. Her attitude and diligence to her work is truly inspiring, thus keeping the proVISION ASIA family happy. 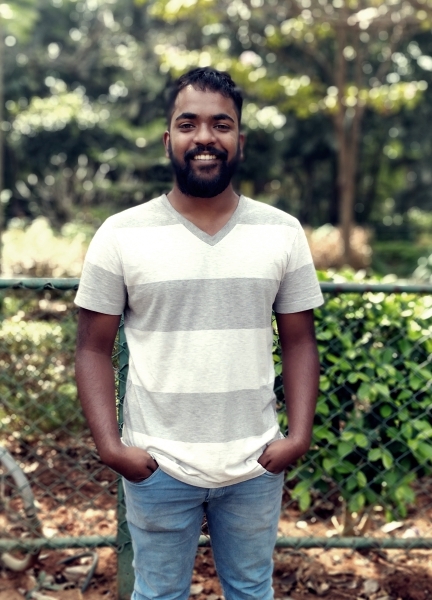 Selvan, a.k.a Ringleader of Operations, is a standard-setting leader and a man of unquestionable integrity. 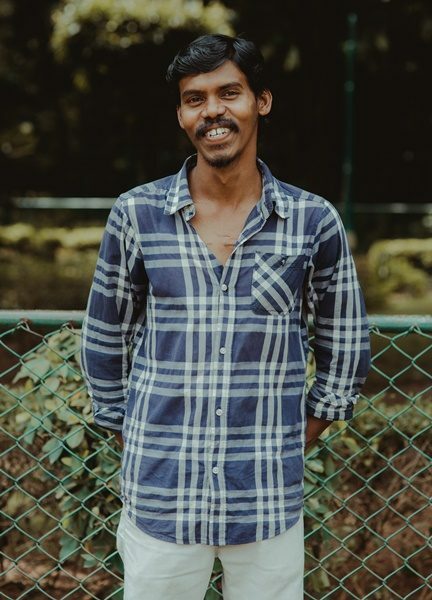 Selvan is a health enthusiast and a wealth of knowledge. His ability to make everyone feel valued, and his respect for others makes him a great asset on the proVISION ASIA team. 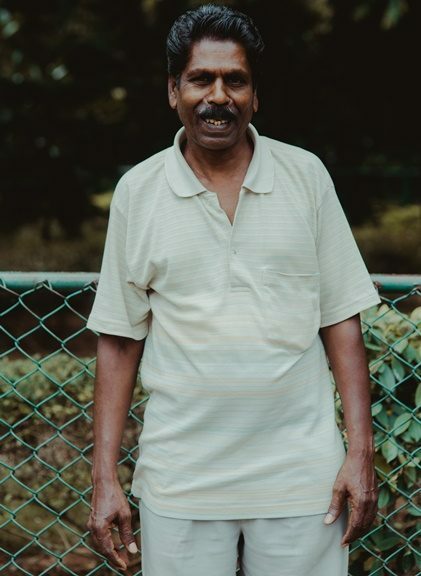 Muniswamy, also known as Muni, is always busy as our Ability Connection Manager; chatting with clients and spreading joy to all he comes in to contact with! 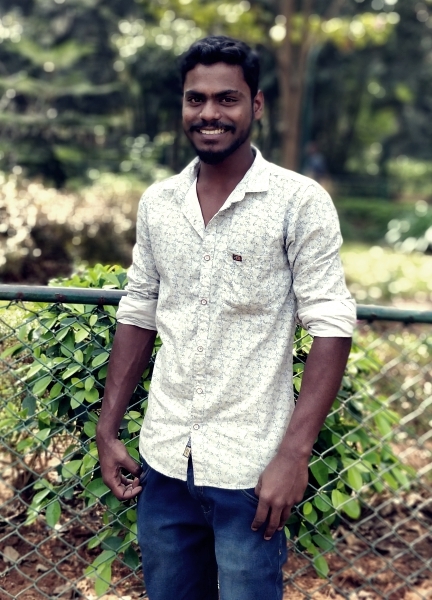 Muni’s trademark is his huge smile that is always on display. It is the kind of smile that will brighten the darkest of your days! Jeremy leads projects at our office and is such an asset to the team here at proVISION ASIA! He loves the Boston Celtics, and rumor has it he will be joining some of our musically-gifted team members in a special performance at the next staff retreat (we are so excited!) With a generous spirit & a servant's heart, Jeremy is a joy to have in the office! 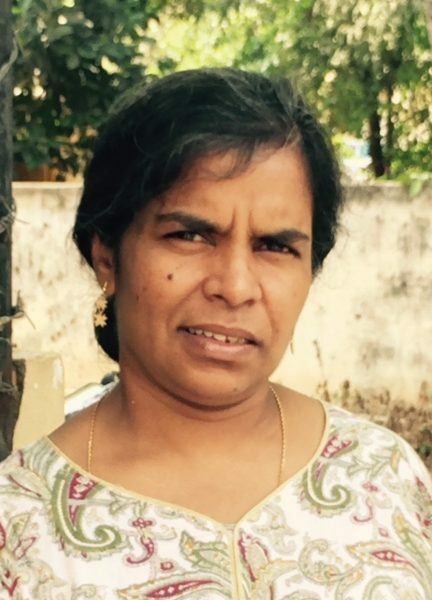 Usha is an expert in the field of special ed, and we are delighted to have her on our team. 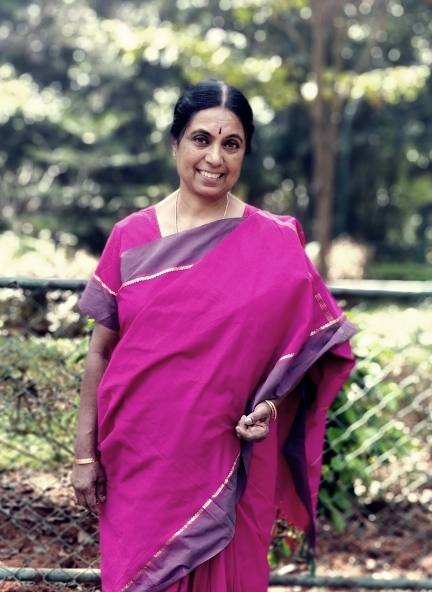 Always ready with helpful advice to our students and parents, Usha seems to win the hearts of everyone at our centre. 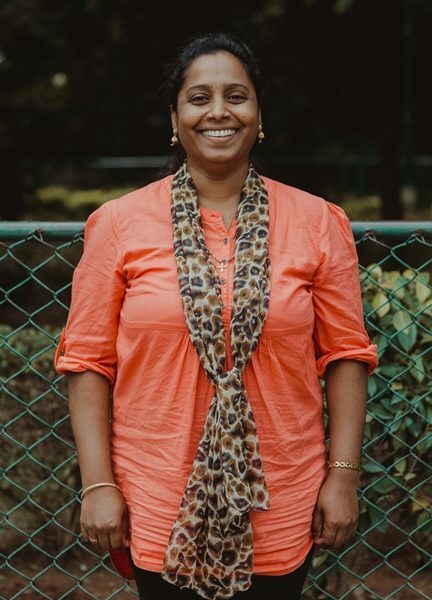 Shikha is our hard working Physiotherapist! Her focus has been pediatric physiotherapy but she also works various disabilities to ensure that our patients receive the best care here. 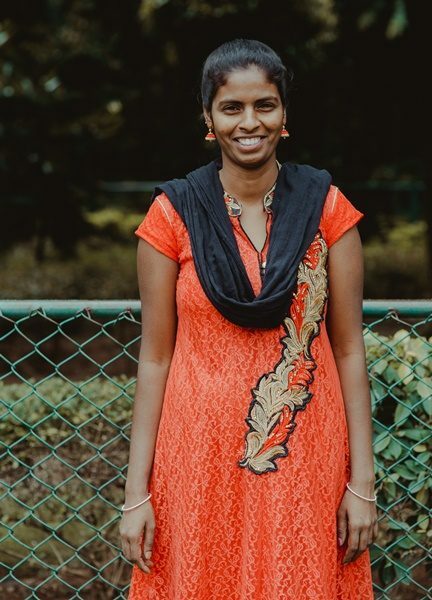 Shikha loves to connect with people and sow in their lives. Come to the office and see her in action as you can always count on her for an interesting conversation! 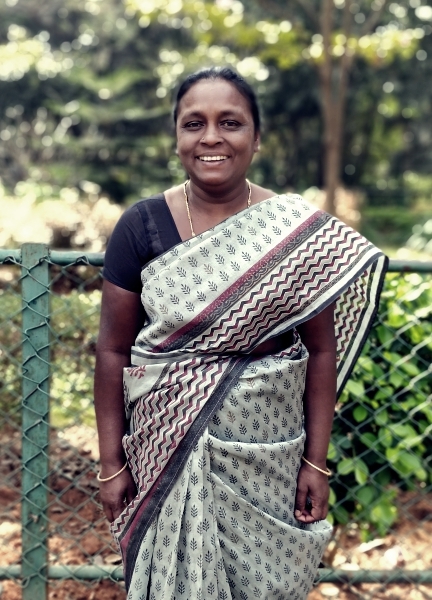 When Nancy is not teaching kids at Mithra Special School, she counsels clients at our centre. Nancy plays an integral role at our centre--always extending a helping hand to someone in need. She is a great bharatnatiyam and bollywood dancer. The kids at Mithra Special School always have so many good things to say about their teacher! Magline is the go-to-person for data and other resources. Her generosity of spirit & compassion (and love of chocolate!) makes her one of the sweetest people in the office. We truly admire her heart that ensure everyone who walk through our doors feels welcomed and loved. 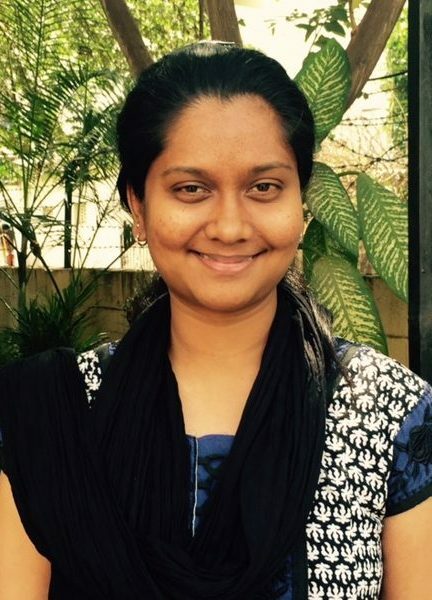 Shanthini is our doctor on board for Madhu Mobile Diabetes Clinic. She is a community health expert-- all our patients at the various slums are eager to meet her every month. 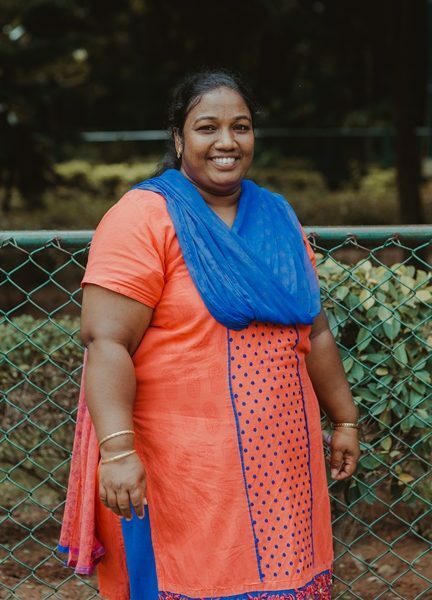 Her advise and diabetes care is one-of-a kind and proVISION ASIA is blessed to have her on our team. 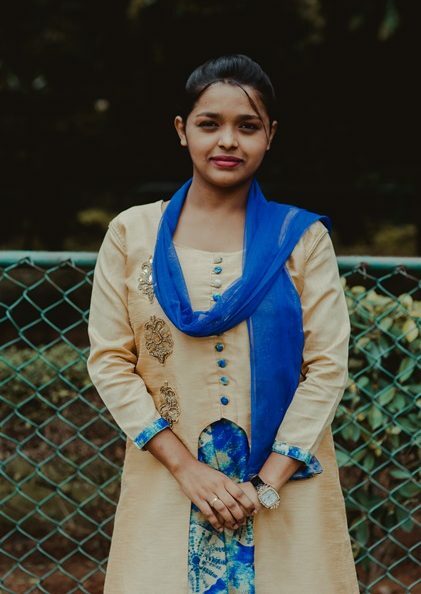 When Neha is not serving at urban slums with our Mobile Diabetes Clinic, you will find her writing thank you cards for all our donors and volunteers. She is poised, graceful and has a great penmanship. 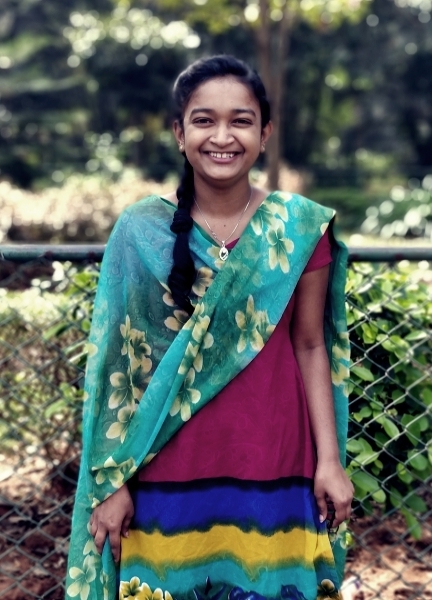 Nandhini is the youngest member on our team. The Mithra Special School children adore her. She loves music and has a knack on winning the hearts of all the kids at school! Nandhini is a true champion on our school team. Agila is the newest addition to the team! We like her enthusiasm as is catches-on! 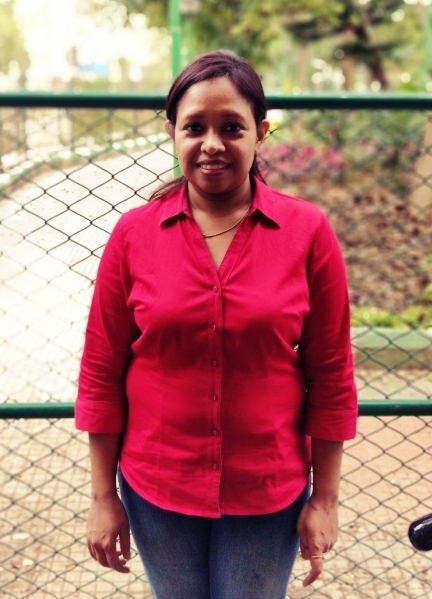 You will find Agila quick with a smile and helping people with disabilities in her neighborhood. She is a joy to be around & is always quick with a word of encouragement. When Venu isn't picking up school children in the bus, he helps patients with Government advocacy. 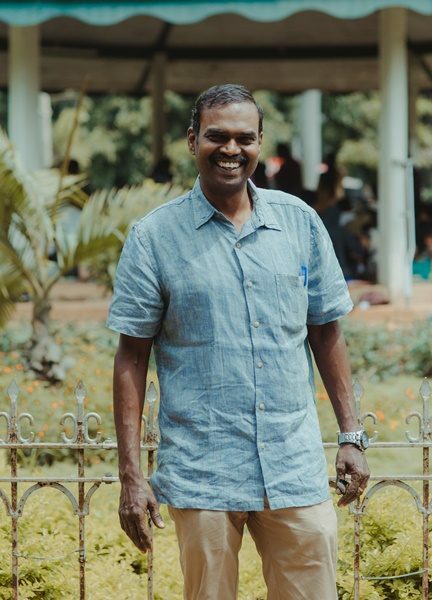 Venu is a true friend and guide to the proVISION ASIA family. Unassuming and wise, when he has something to say, every ear is tuned in! 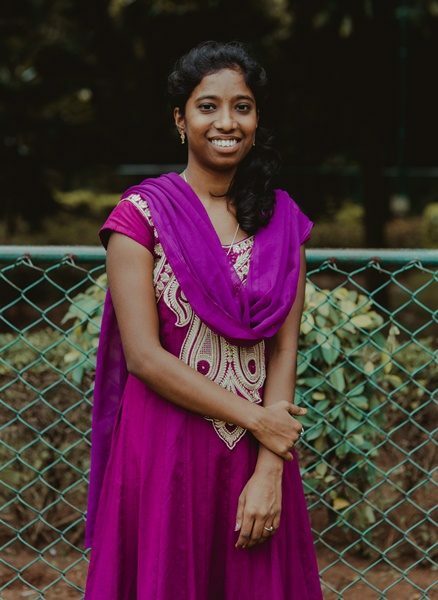 Selvi has a heart of gold with a smile that light's up a room. She is constantly looking for ways to help the children at the school. She is excited to be enrolled in our computer training class and is looking forward to owning a computer in the future. Uma, our artisitc ninja! Her exceptional creativity is exceeded only by her true heart for children with disabilities. She is a joy to be around & is always quick with a word of encouragement. When she’s not working in our Mithra Special School, she can be found admiring nature. Guna is reliable and has a servant's heart. Whether he's working on wheelchairs in the mobility department, or driving the school bus or busting out a dance move, this guy's got serious swag! Jennifer works in our fantastic hospitality department and is completely delightful. She is creative and is multi-talented. She always stops to greet anyone who visits our centre. James spends his days driving to various urban slum locations with the Mobile Diabetes Clinic. When he is not doing that, you will find him helping out at our mobility unit, fitting assistive aids to the needs of the user.